The multi-information display presents the driver with a variety of driving-related data. Items displayed can be switched by pressing the �disp� switch. Average fuel economy (after reset*) displays the average fuel economy since the function was reset respectively use the displayed average fuel economy as a reference. 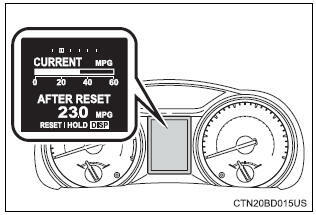 Use the displayed average fuel economy as a reference. 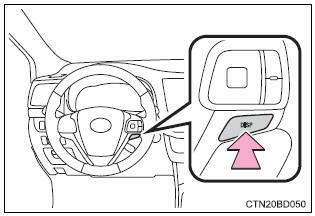 Eco driving indicator light, language and units settings can be changed. *: Press and hold the �disp� switch to reset.